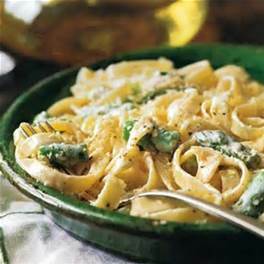 The splash of vodka works as a flavor enhancer, adding a little jolt to the creamy sauce. This was one of Kenny’s favorite meatless Monday meals. I served with a small salad and garlic bread.